Splash Pools & Spas was established in 1980 by Irven McGoohan. In 1988, Robert Baca joined Irven and between the both of them a wealth of knowledge flourished in every project. Together, both Irven and Robert have developed a dedicated commitment to utilize the best tradesmen, products, manufactures and supplies to ensure your swimming pool and/or spa will last for many years for you and your family to enjoy. Splash Pools & Spas is the recipient of The Pool and Spa Magazine Master of Design Award and the H.G.T.V design award. In the past, Splash Pools & Spas has been featured in Southern Living Magazine. With the addition of Pat Sconce in 1998, as sales and retail manager, the business was able to experience phenomenal growth and allowed for completion of a number of projects in six states. 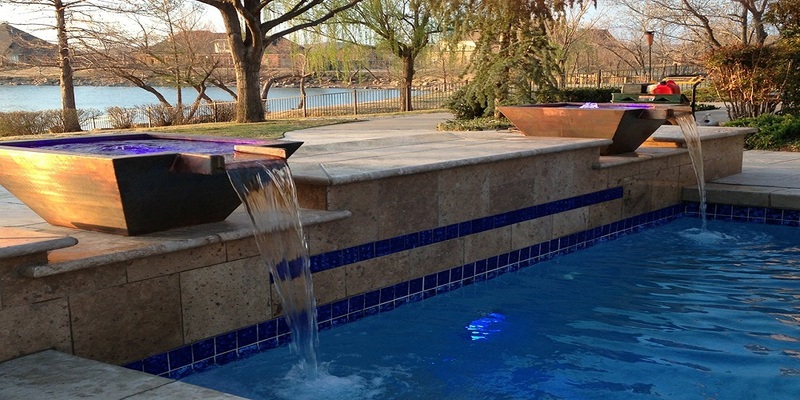 We now proudly offer custom rock and tile spas, outdoor fire pits, fireplaces, and outdoor kitchens as well. Let Splash Pools & Spas add artistry and unique character to your outdoor experience. We want you to experience the art of living well!